I’m starting a new category called “Jasmine Scented Things” and here are the first four things in it! 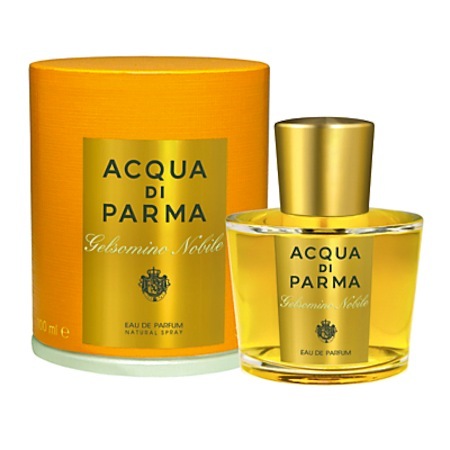 (You can also check out “Rose-Scented Things“, “Lavender-Scented Things” and “Almond-Scented Things“. Some categories may not have many posts, but I’m still working through the – now infamous – archives, so there will be more joining them. 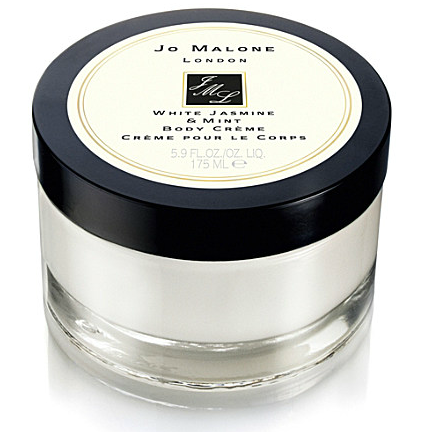 Jasmine – the heady, powerful, exotic floral that reminds me of holidays in hot places. Most specifically, a holiday that I took in Cyprus and stayed at the Hideaway Club. I don’t know about now, but when I visited Northern Cyprus a good few years back, there was a real lack of good accommodation (yes, I’m used to being spoilt when it comes to travelling, it’s a perk of the job!) and I almost had heart failure when Mr AMR and I arrived at the place I had booked through lastminute.com. It wasn’t horrendous, but we had booked a two week stay and it wasn’t how I wanted to spend two weeks. Which is in relative luxury, by a quiet pool, with great food and enough privacy to get one’s baps out. 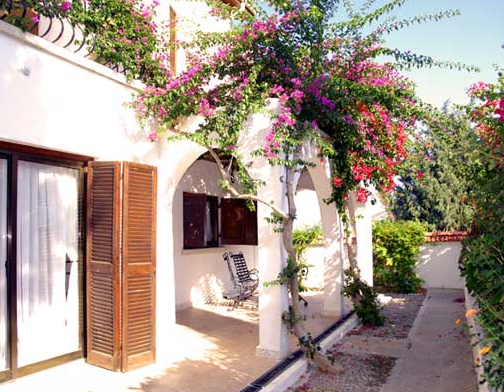 Anyway, the Hideaway Club was cute, with white, airy bedrooms and little terraces on which breakfast was served. (If you wish – it’s about 3,876 degrees by 9am, so you may want to sit in the restaurant or inside your room!) It was a good find, and I would go there again. Mr AMR wouldn’t, because he has a weird phobia of revisiting places. I digress. Jasmine. My room at the Hideaway Club was absolutely surrounded by Jasmine plants in full bloom (nightmare for hayfever sufferers, perhaps!) and I am transported back there every time I smell them! So here goes with my first four favourites – feel free to suggest more in the comments! 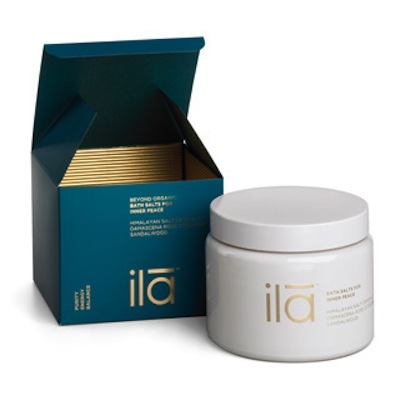 4) ila Spa bath salts for Inner Peace, £48 from ila Spa. 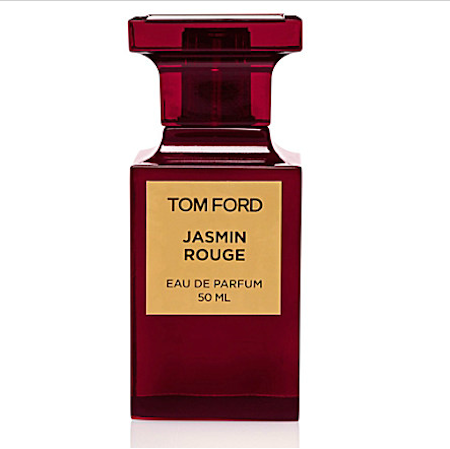 Utterly luxurious, a blend of Rose Otto, Sandalwood and Jasmine. Really very, very relaxing and if you’re looking for a proper pamper-session then these are just bliss! I have a little scrub-a-dub with them on my thighs and bottom before getting into the bathwater – they seem to dissolve more easily and I like that I get double the use out of them! So, there’s the first lot of gorgeous, exotic Jasmine products for my new category. I’ll make it easier to find these categories, soon – God only knows how, but I will get there! Previous Post The Difference Between Men and Women.